This means four teams are still in with a shout of winning the I-League on March 8 -- easily the most going into the final day of the national league. 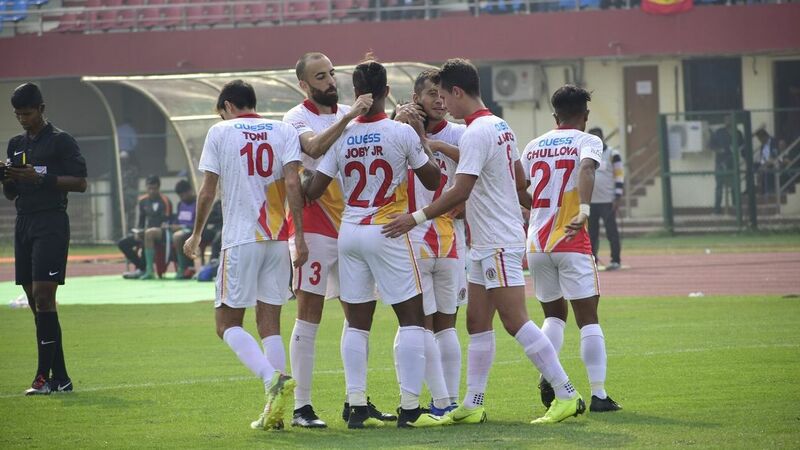 (In 2004-05, East Bengal, Dempo and Sporting Clube de Goa all entered the last day with a mathematical chance of clinching the title.) All four will be in action on the final day, and here's how each of them can go on to win the title. How can they win the title? The simplest answer is by winning against Churchill -- Minerva being the only team that have their fate in their own hands as long as they do so. If they win, they go through to 35 points, and beyond anything that the other three competitors can reach. If Minerva draw, they will need NEROCA to do the same against East Bengal, and Mohun Bagan to win against Gokulam Kerala. Minerva will thus win their maiden crown since they enjoy a superior head-to-head against Mohun Bagan. 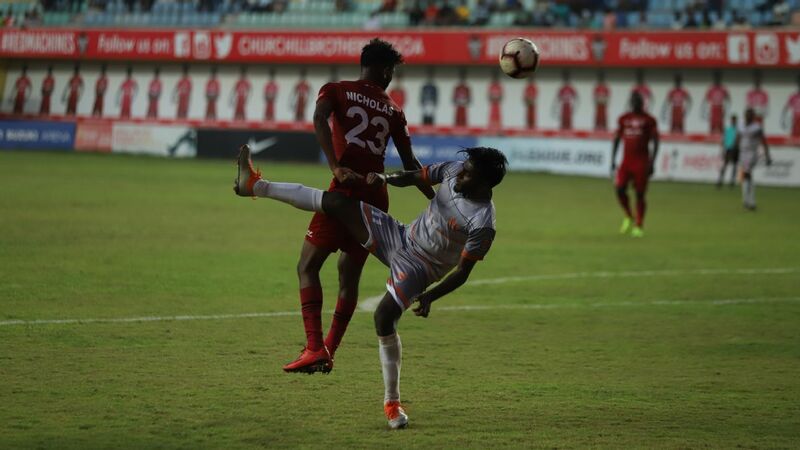 Wins for both East Bengal and Mohun Bagan could make things interesting since the three-way tie would then be decided by head-to-head in the six clashes involving the teams. 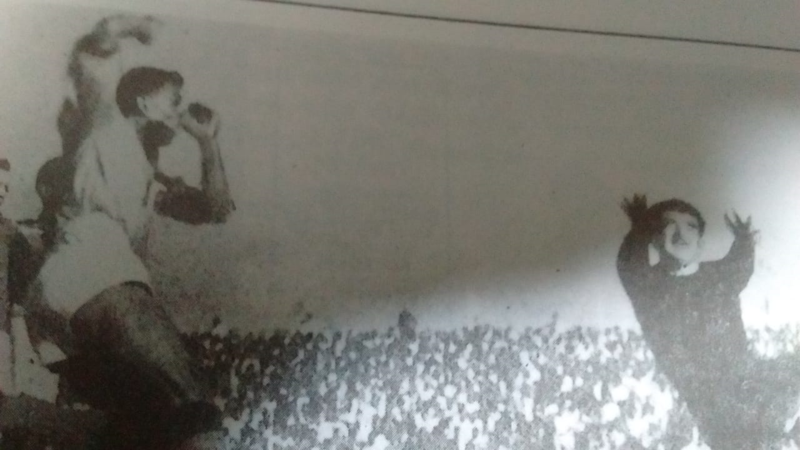 Mohun Bagan -- who lead with two wins and a draw -- would win the title in such a scenario. Minerva (above) can win the I-League by beating Churchill on March 8. 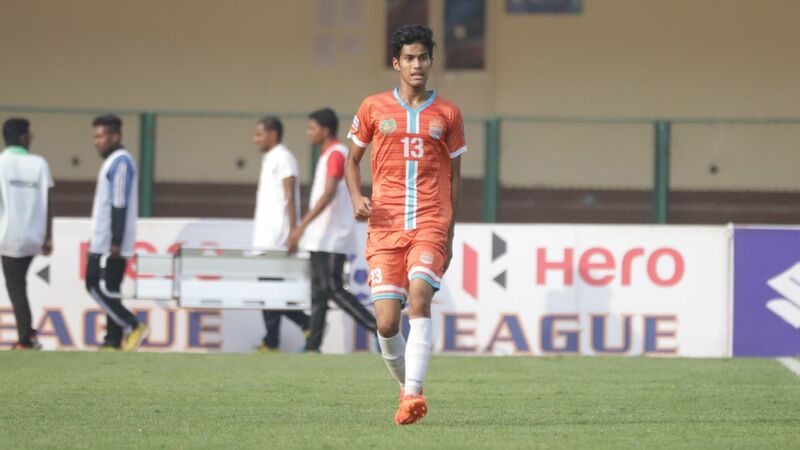 If Minerva lose, they will need Mohun Bagan to not win and for the NEROCA-East Bengal match to end in a draw. That would leave them level on points with NEROCA, but ahead on head-to-head. How have they fared at home? 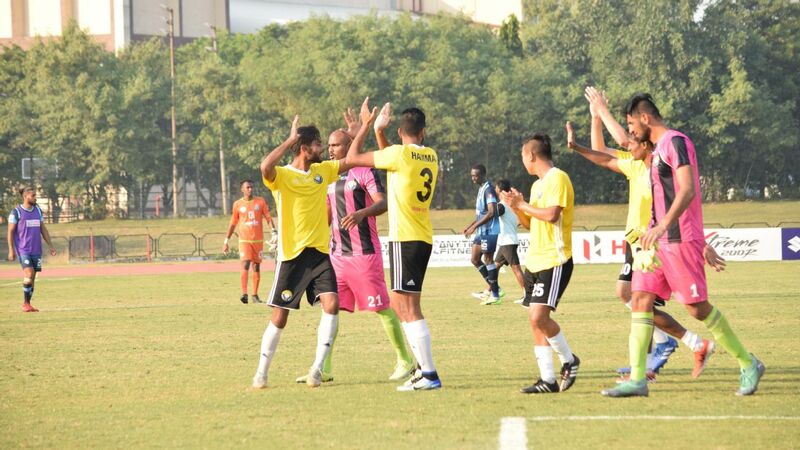 Minerva have won five of their games at home, and drawn one (against Mohun Bagan). 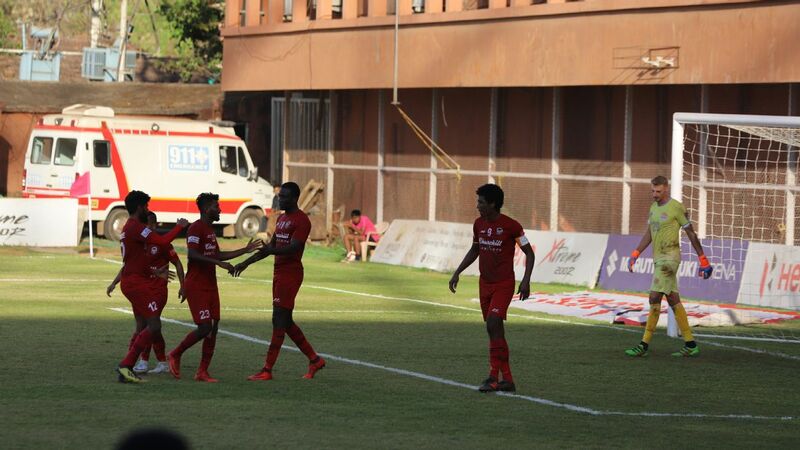 Their two defeats have come against Gokulam Kerala and East Bengal, both by 1-0 margins. A subtext to this match will be that Churchill Brothers must win to avoid relegation. 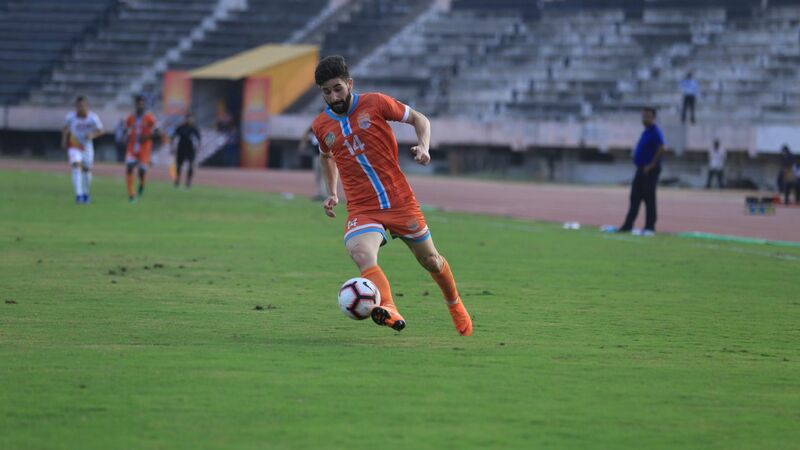 NEROCA simply have to win their final game, away against fellow-contenders East Bengal. But even that might not be enough if Minerva beat Churchill in their last game. 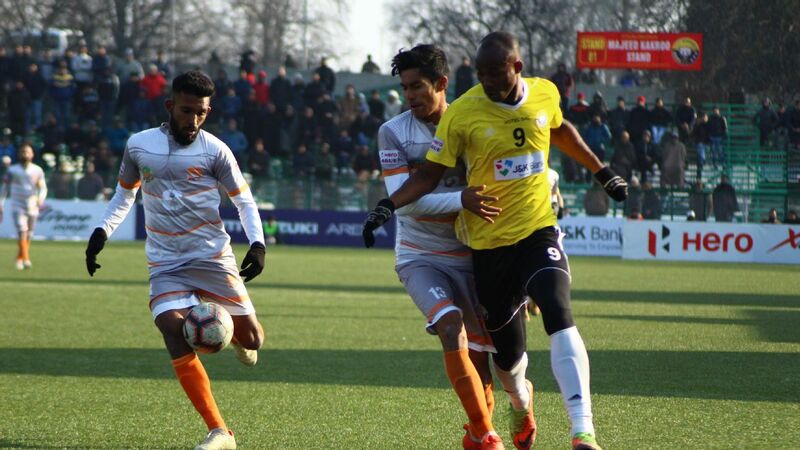 Any other result is not enough for NEROCA, as even a draw will leave them behind Minerva on head-to-head, besides leaving the door open for Mohun Bagan with a win. Put simply: win their own game and hope Minerva don't. How have they fared away? 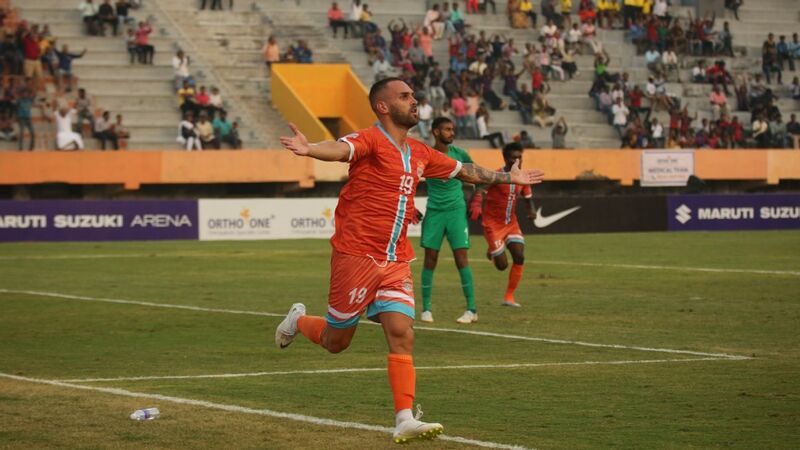 For a team playing their first season, NEROCA have been terrific on the road, winning five of their eight games. What's more, they have conceded in just two away matches -- including in their solitary defeat, 2-1 against Mohun Bagan. Traditional rivals East Bengal and Mohun Bagan are level on points but the latter are ahead due to a superior head-to-head. Apart from winning themselves, Mohun Bagan need Minerva Punjab to lose and NEROCA to draw or lose. 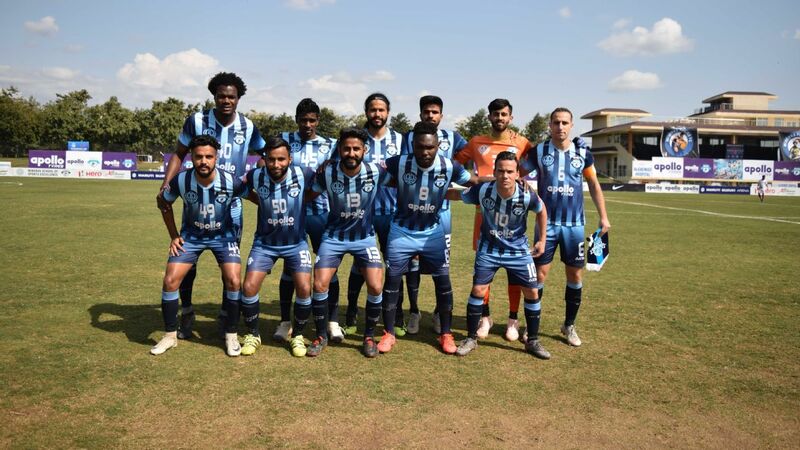 A win for Bagan and a draw for Minerva will not suffice -- since the Punjab team have a superior head-to-head, having beaten Bagan 2-1 in Kolkata and drawn at home. 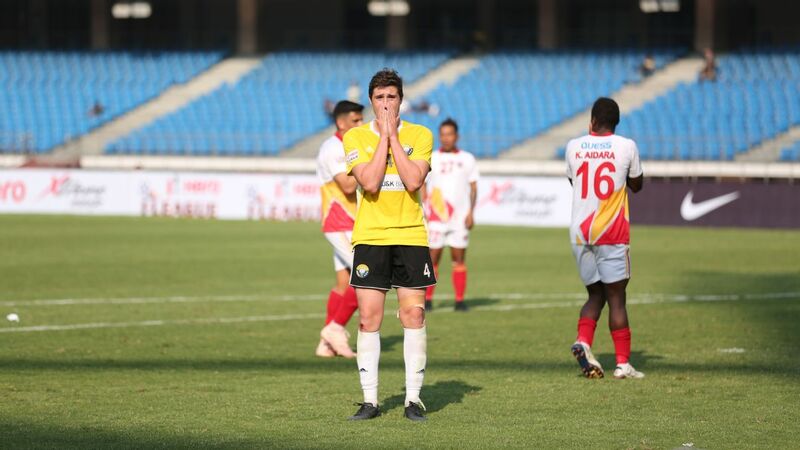 Provided Minerva lose, even an East Bengal win will give Bagan the title they last won in 2015 -- since they have beaten East Bengal in both legs of the Kolkata derby this season. Mohun Bagan are unbeaten away this season, having won five and drawn three games. 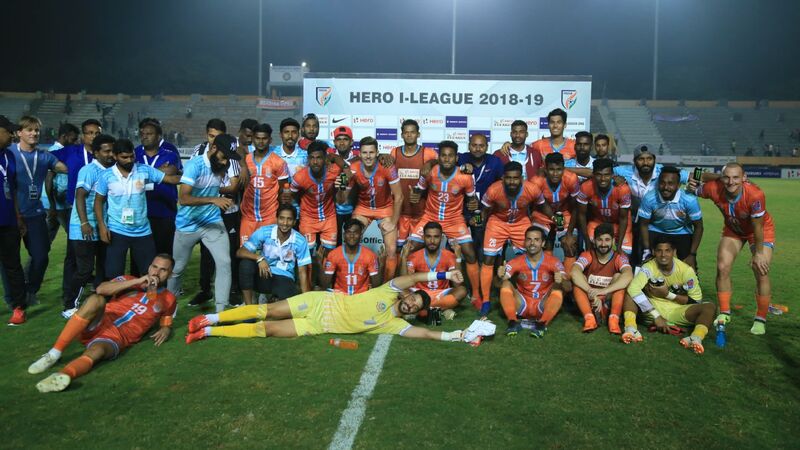 Four clean sheets on the road, including three in wins, bear testament to their quality, though one of their three defeats this season came at home against Kerala. East Bengal must win against NEROCA, and hope that neither Minerva nor Mohun Bagan win their respective games. East Bengal lead Minerva on head-to-head but trail Bagan on the same count. Hence a draw for Minerva and a win for Bagan will leave all three on 33 points. But East Bengal have the poorest combined head-to-head, having won one and drawn another of their four games. In that case, the title would go to Bagan. Barring a 2-0 defeat in their home leg of the Kolkata derby, East Bengal have collected five wins and two draws in their other home games. 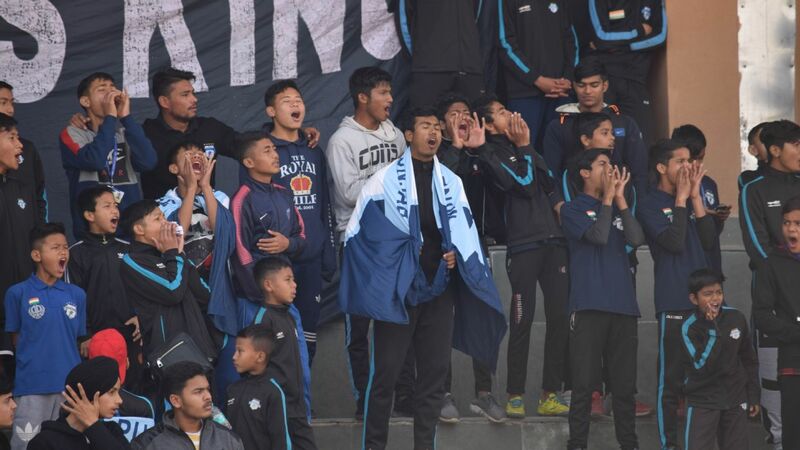 Their five home successes include wins over both Aizawl FC and Shillong Lajong, the other two teams from the North-east other than NEROCA.